Disclaimer: Pirates for Parties in no way implies to claim any rights or any kind of affiliation with Disney and any trademarked or copyrighted characters and including, but not limited to Captain Jack Sparrow, as well as any intellectual property pertaining to the motion picture/s "Pirates of the Caribbean” which are TM and © (or copyright) by Walt Disney, Jerry Bruckheimer and its related entities. This web site and its contents are in no way affiliated with Disney, or authorized or endorsed by Disney Corp, Jerry Bruckheimer Productions, Johnny Depp, or any of their subsidiaries. Pirates for Parties is not affiliated in any way, nor do they by fact or inference imply to hold any rights or authorization, rights of association or sponsorship or endorsement of the use of any copyrights or trademarks as held by any individuals, or companies in association with any offer, including, but not limited to Johnny Depp, Jerry Bruckheimer, Disney and its related entities. The contents of this site are © the site's owners, all rights reserved. Corona, Las Vegas, LV, NV, San Francisco, SF, Santa Barbara, CA. Aspen, CO . Orlando, Florida, Also, in California we now serve San Francisco, San Jose, Santa Clara, Fresno, Bakersfield, Sacramento. We will travel anywhere in the USA. 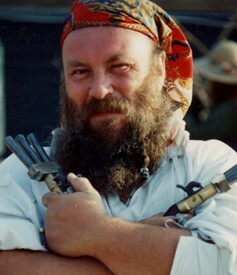 Hire a whole pirate crew for your pirate theme event. 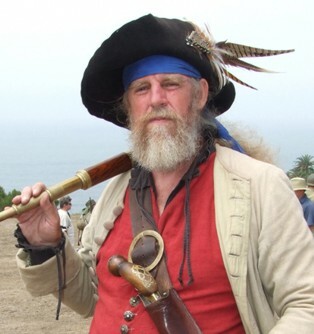 Pirates for Parties will provide experienced pirate actors and entertainers in authentic period clothing from the 1700's. Our pirates are experienced sword fighters and will perform for any type of event. 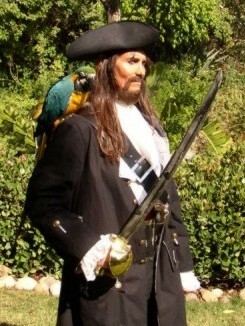 We can get you the perfect pirate for any occasion. 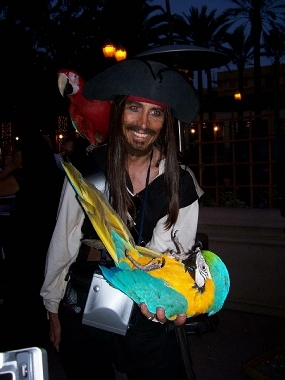 We have Captain Parrot Jack the Caribbean pirate entertainer ready to entertain and available in any city in the U.S.A. Our pirates are perfect for public events, parades, Grand openings, corporate events, company picnics, birthday parties, street fairs, anniversaries, Quincearas, Bar or Bat Mitzvahs, Holiday parties, weddings, promotional events, live shows, video, or any other party or event that needs to be entertained by pirates. 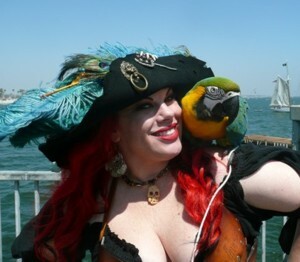 We also have a pirate minister for a pirate wedding. Hire a Pirate Crew in VA, MD, D.C.